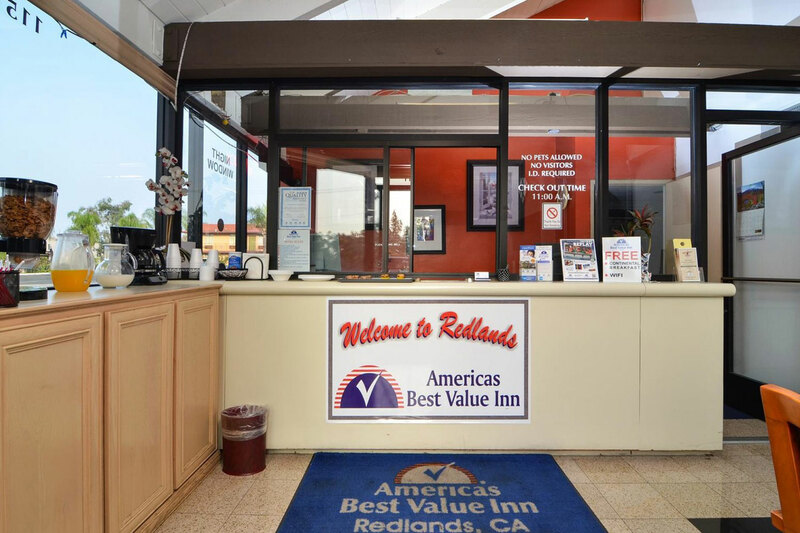 Thank you for your interest in the Americas Best Value Inn, a comfortable and well-appointed hotel in Redlands, CA that you’ll like from the moment you step inside. 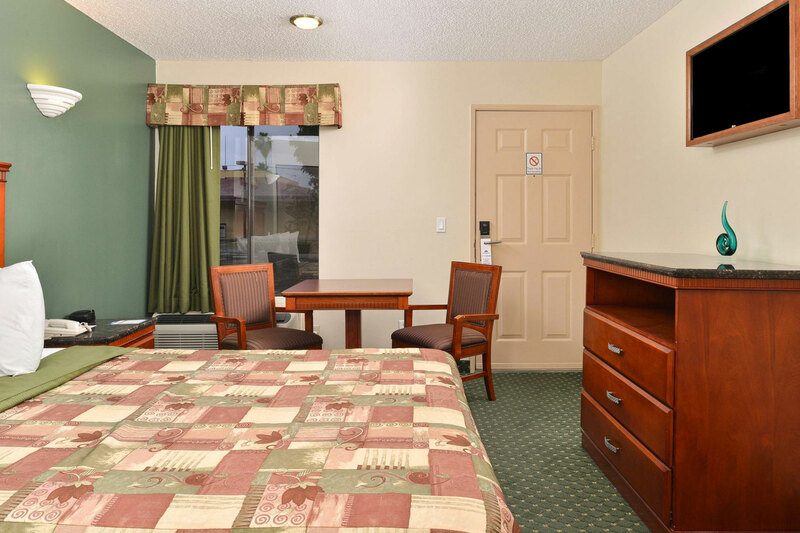 Located just 60 miles from Los Angeles and 45 miles from Palm Springs, we’re right where you want to be. 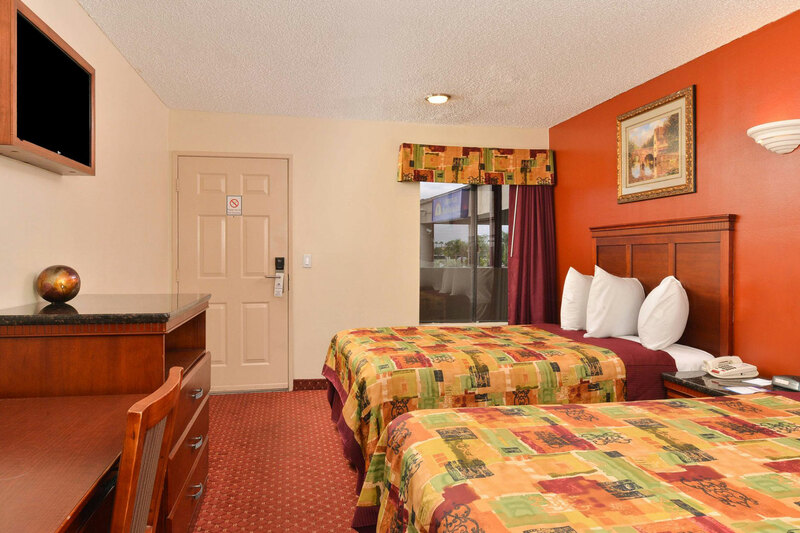 Beaches, mountains, deserts and more await you near our clean and comfortable hotel. Redlands is known for great Victorian architecture, the many scenic orange groves, the Lincoln Memorial Shrine and more. Plus, shopping and dining opportunities abound in downtown Redlands. 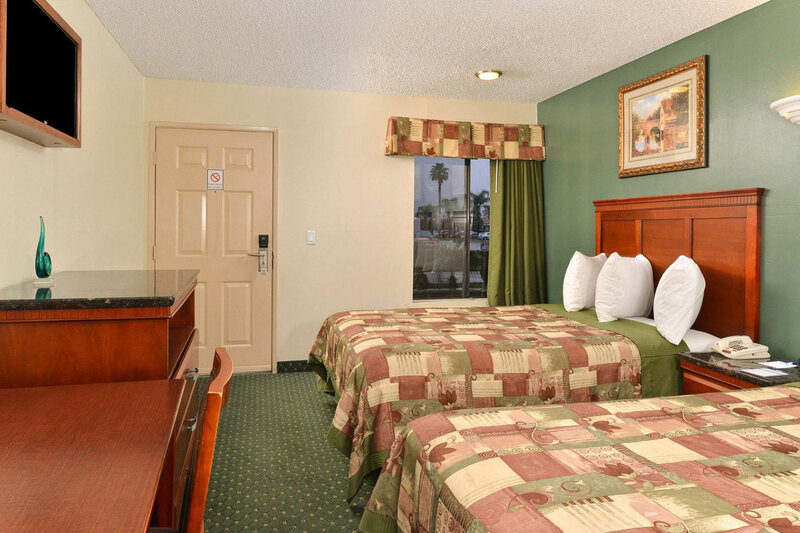 Our two-story Redlands, CA hotel features only 30 rooms, so you always get personal attention. 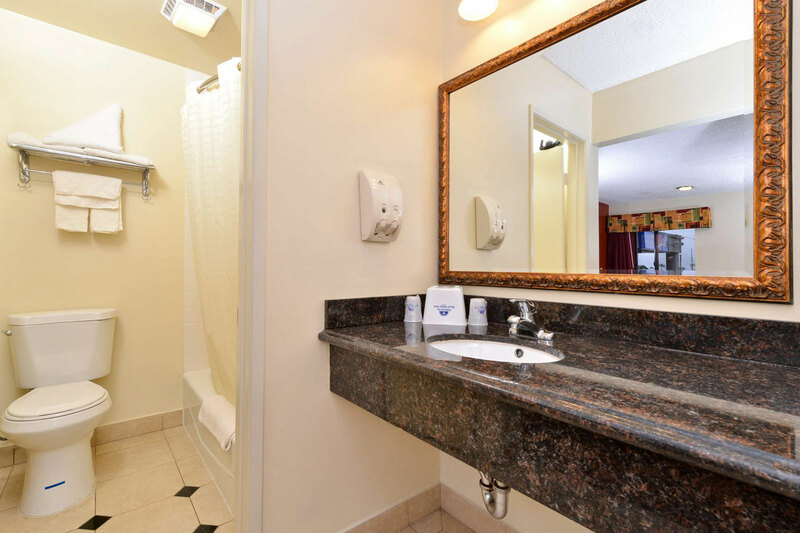 Amenities include free wifi and a free continental breakfast. 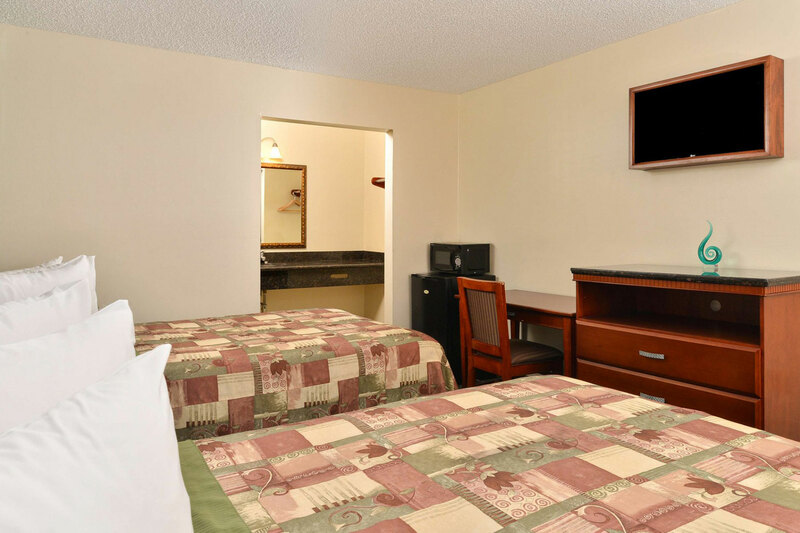 In-room amenities that will catch your attention include microwaves and refrigerators as well as satellite television. 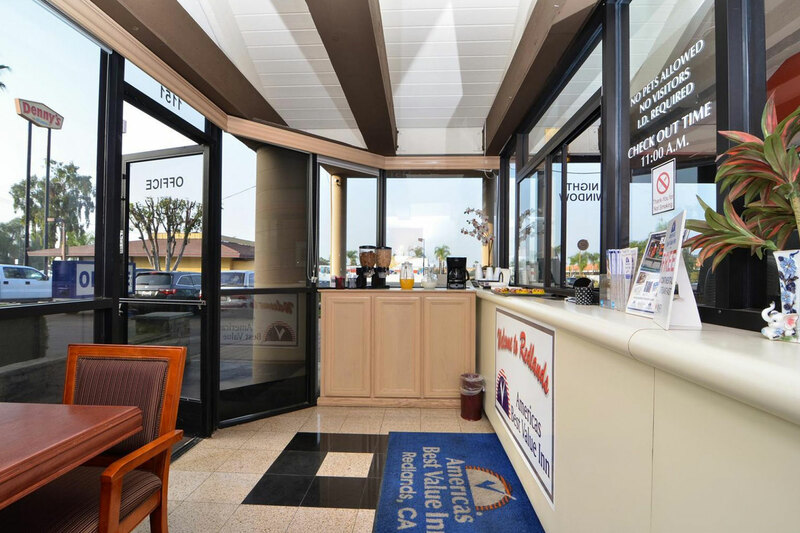 Plus, we feature 24-hour front desk service. That means we’re always here to assist you or provide late check-in or early check-out services. Specific attractions you may want to visit while staying with us include the Precious Times Antique Mall, less than a mile away. Redlands Mall is less than 2 miles away. San Manuel Indian Bingo and Casino is about 8 miles away. While we offer you a free breakfast, a Denny’s is located next door. 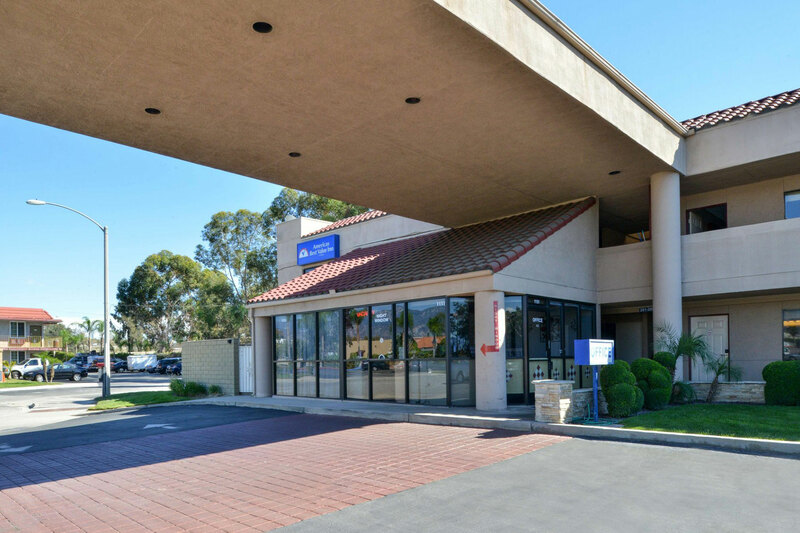 You might also enjoy nearby Ono Hawaiian BBQ, IHOP or the other nearby places to eat. We can recommend Red Robin or Romano’s Macaroni Grill, less than 3 miles away. 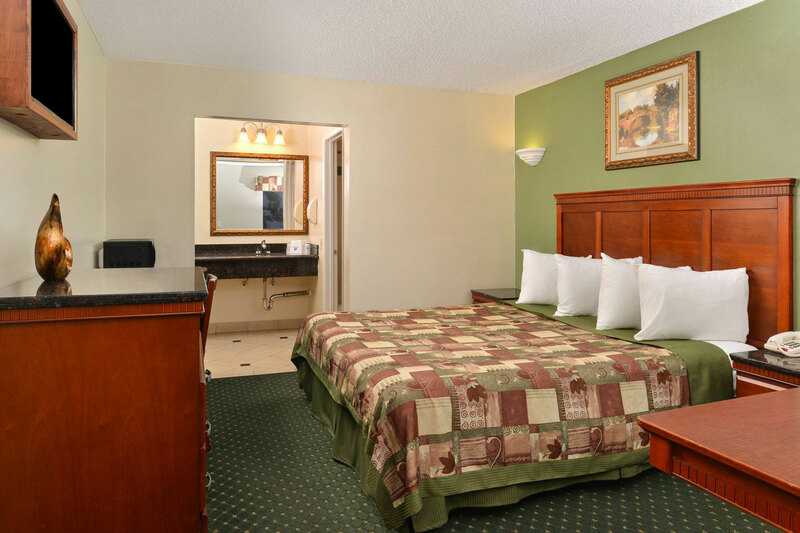 Service, convenience and comfort are all available to you when you stay with us. Like all ABVI properties, we’re run by a team of hotel industry professionals who understand what it takes to satisfy guests like you and understand the importance of value as well. 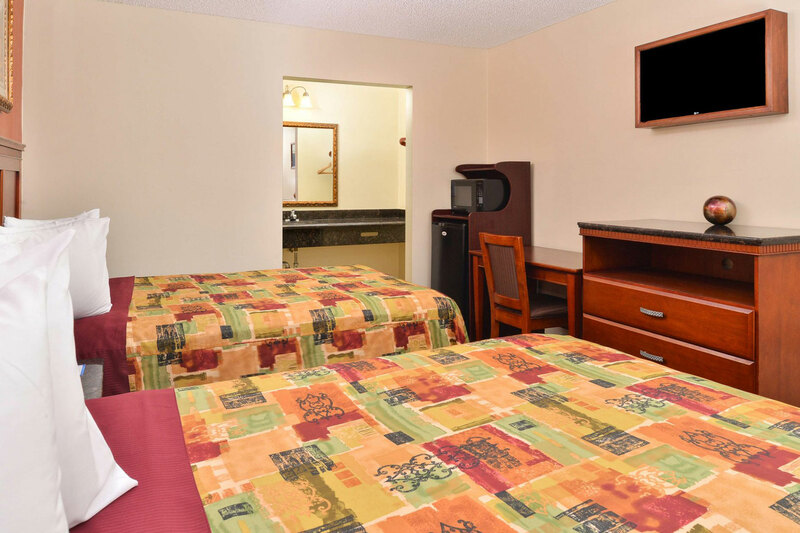 Why not give our hotel a try when you’re in the area? 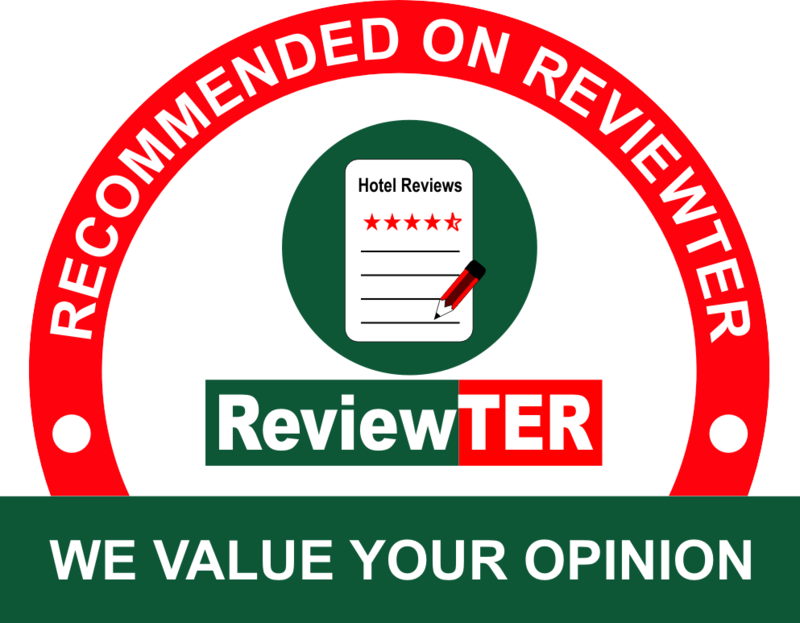 You’ll see why so many people who choose our hotel choose to return to be our guest again and again. 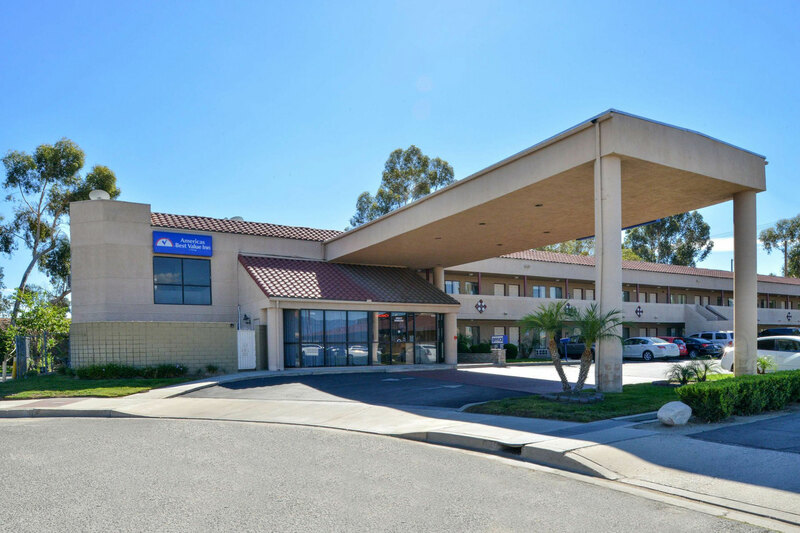 This website is owned and maintained by Americas Best Value Inn Redlands a licensed user of certain proprietary trademarks and service marks of RLH Corporation.